Equipped with an amazing carbon texture throughout, this offers a slick, modern aesthetic that will both store and show off your gear in style! 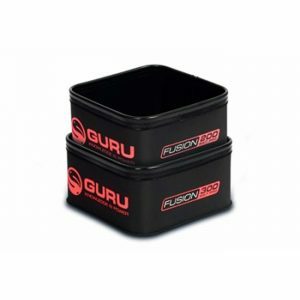 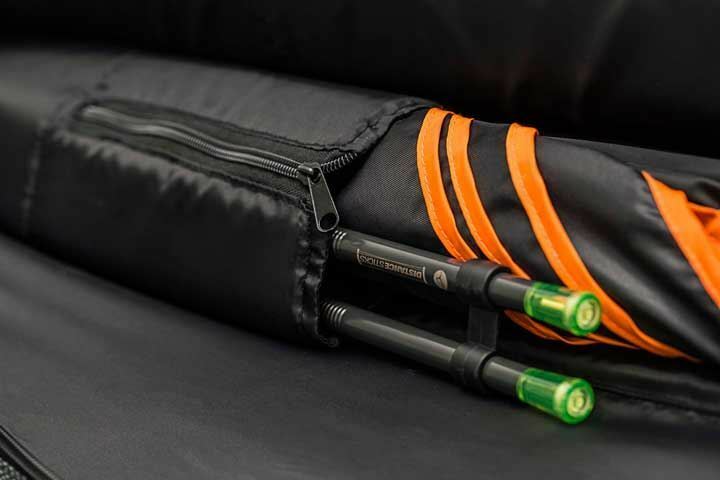 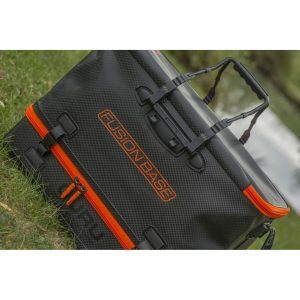 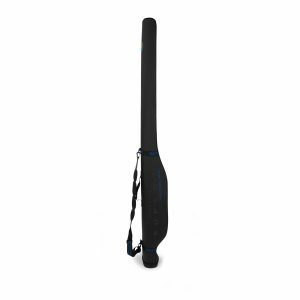 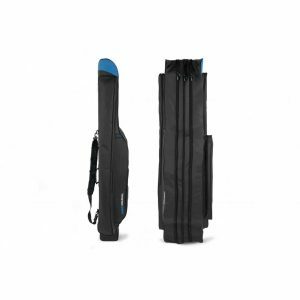 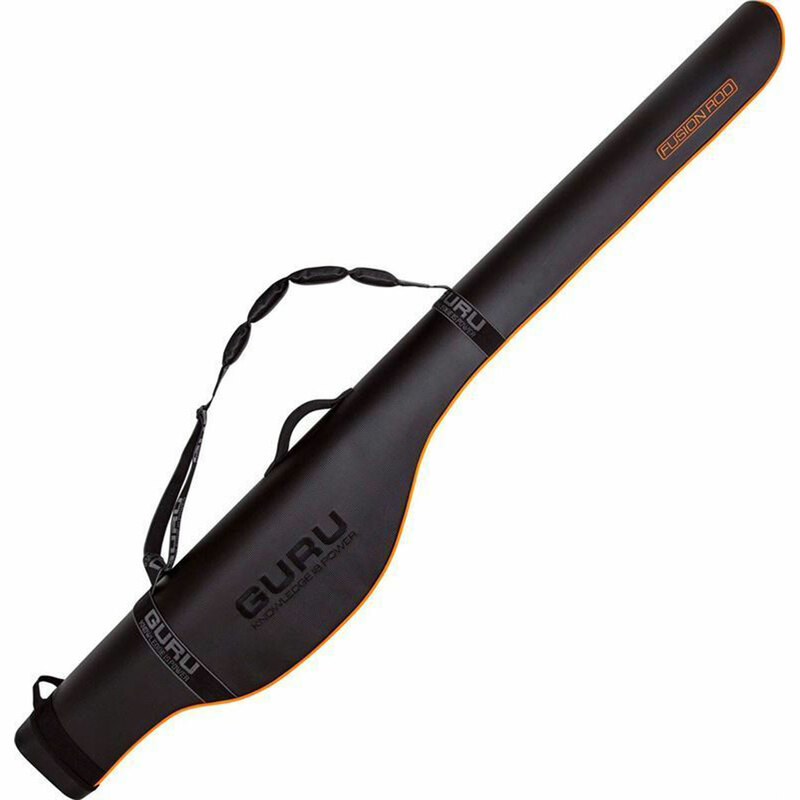 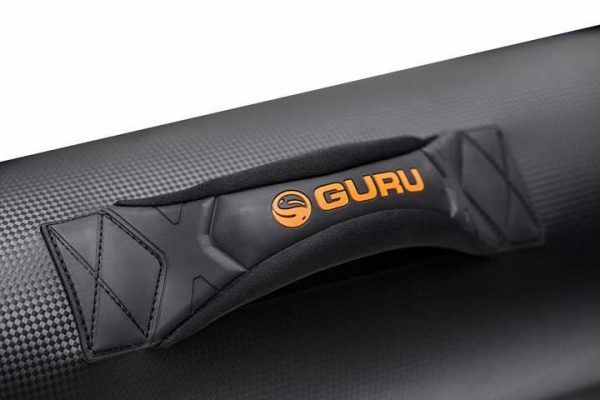 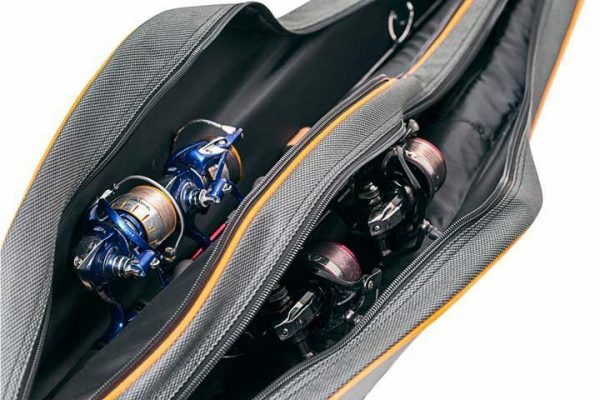 Built with added features such as a side pocket for banksticks/yard sticks and a side strap for boots, this will certainly be a handy device for anglers with a lot of gear! 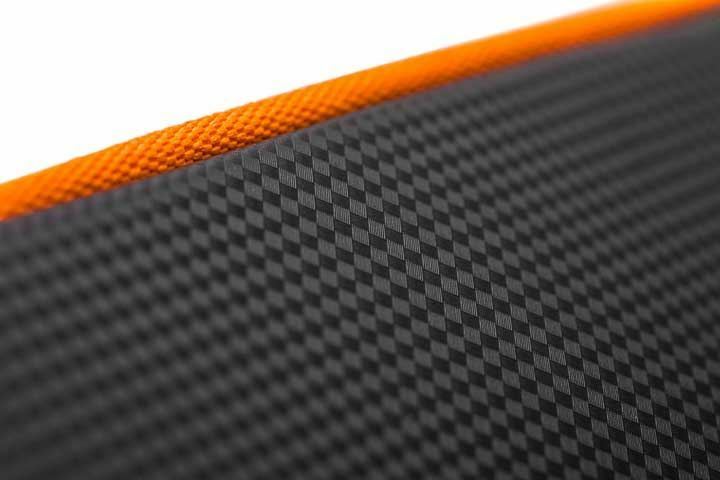 Carbon effect leather material provides a stylish, tough, easy clean outer surface. 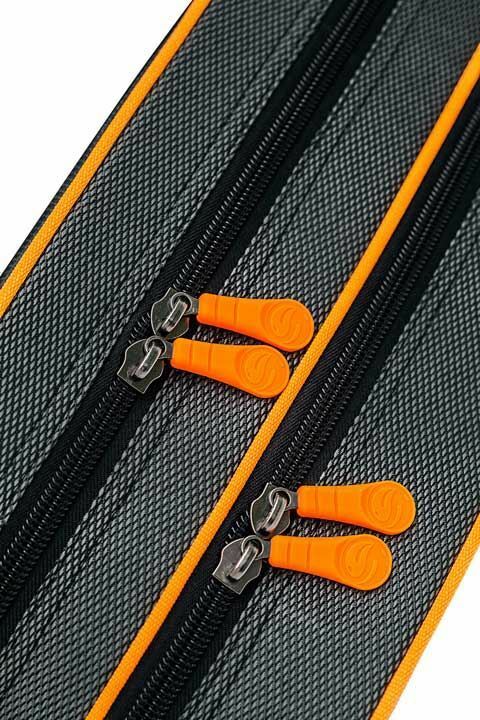 Padded carry and shoulder straps make transporting to your swim comfortable and easy. 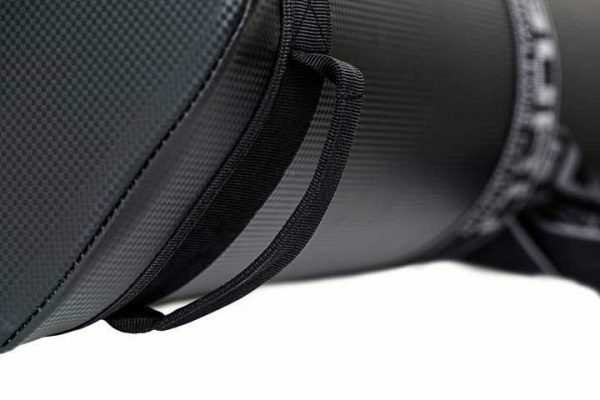 Boot handle helps loading the bag into your vehicle quick and easy.